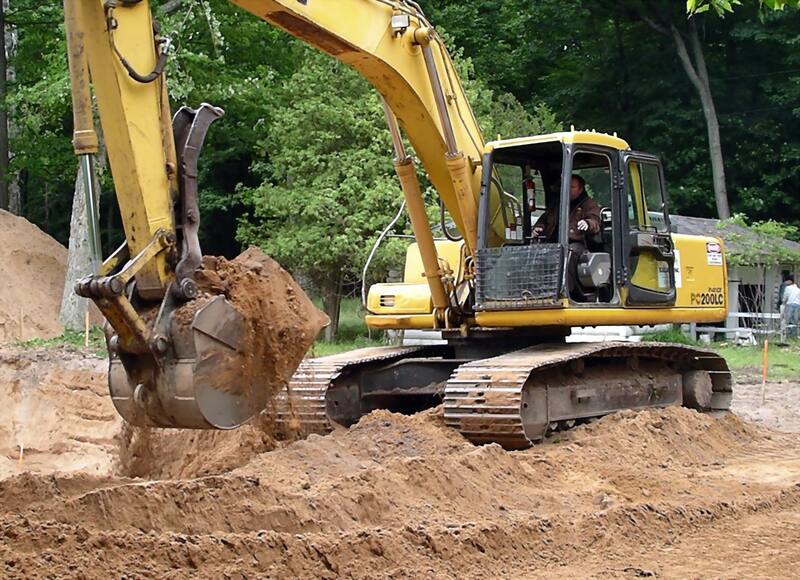 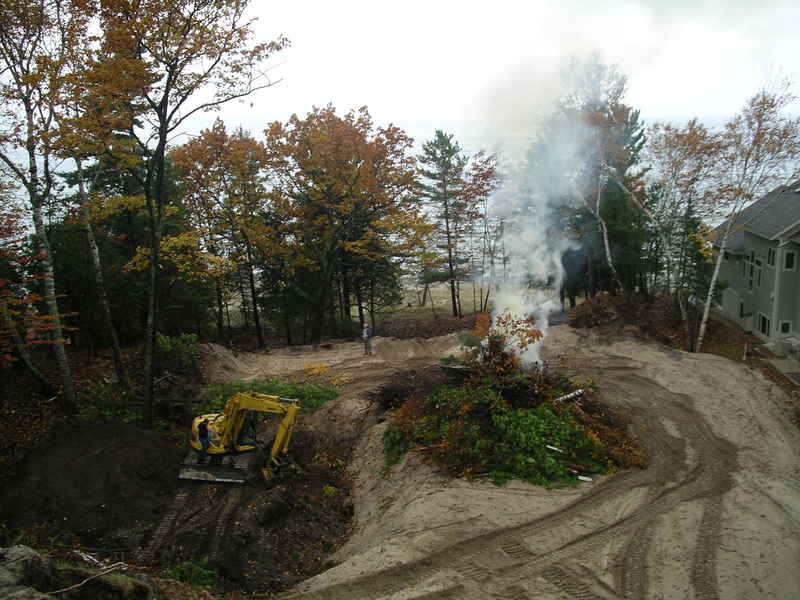 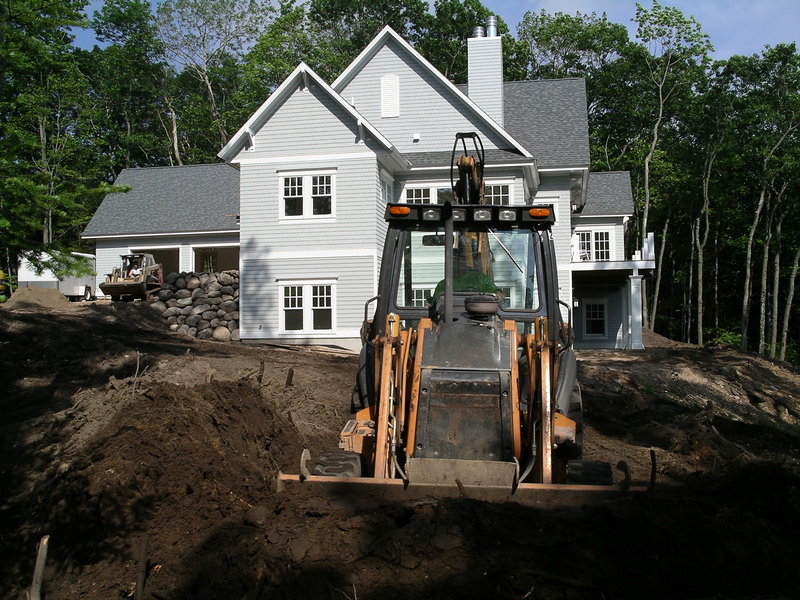 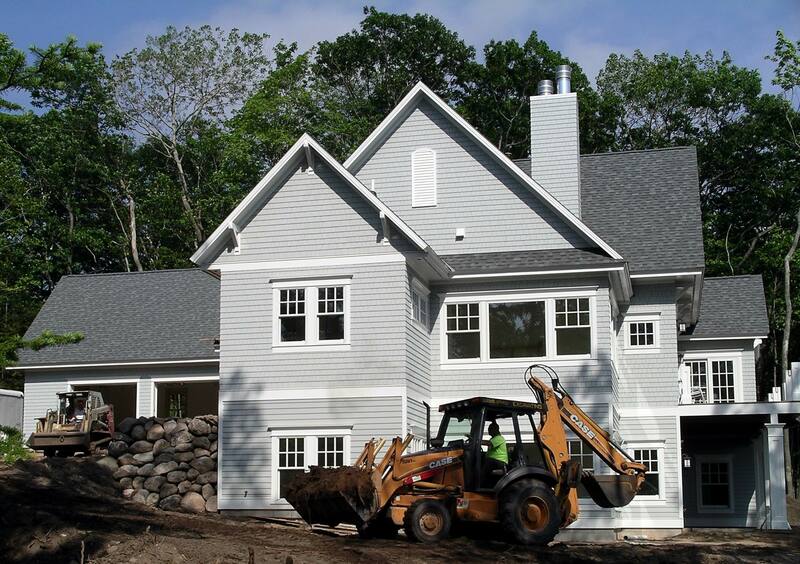 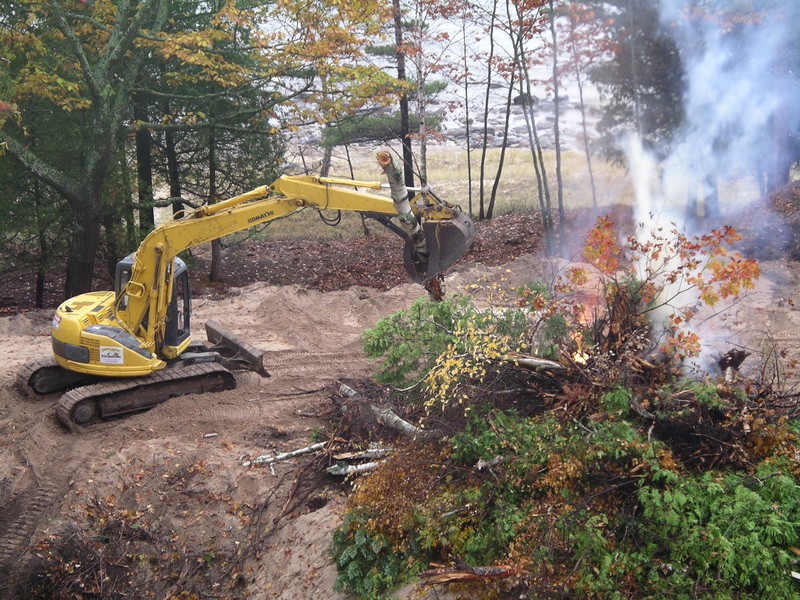 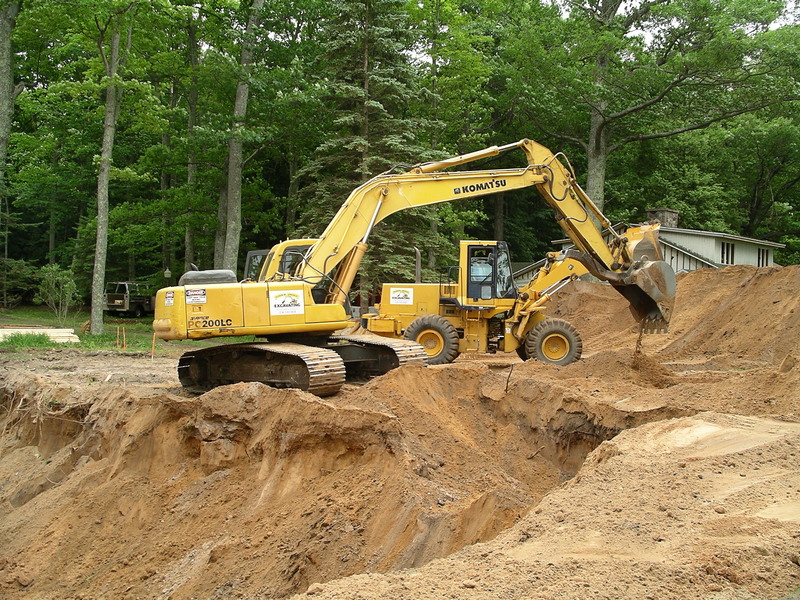 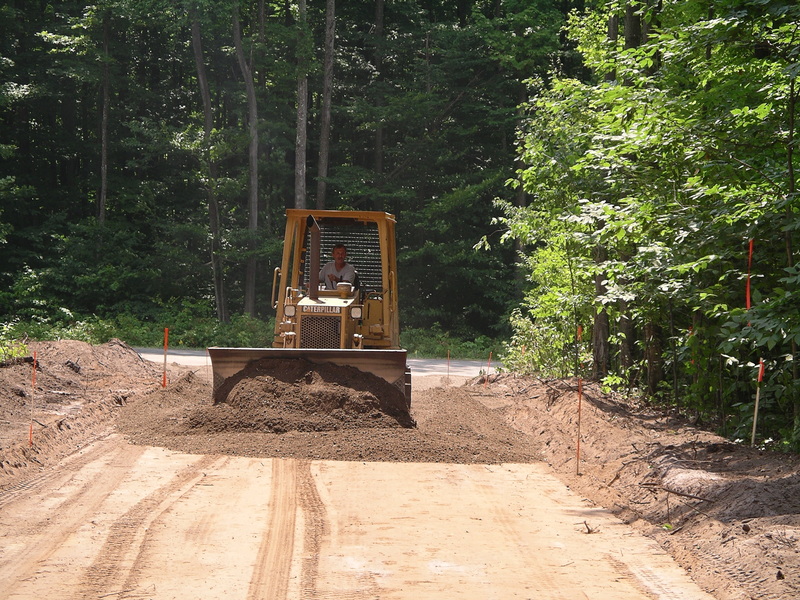 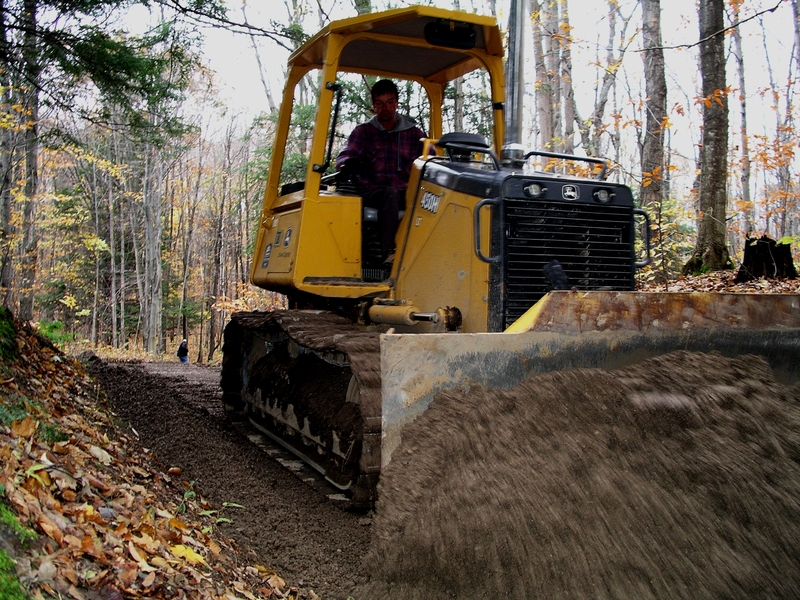 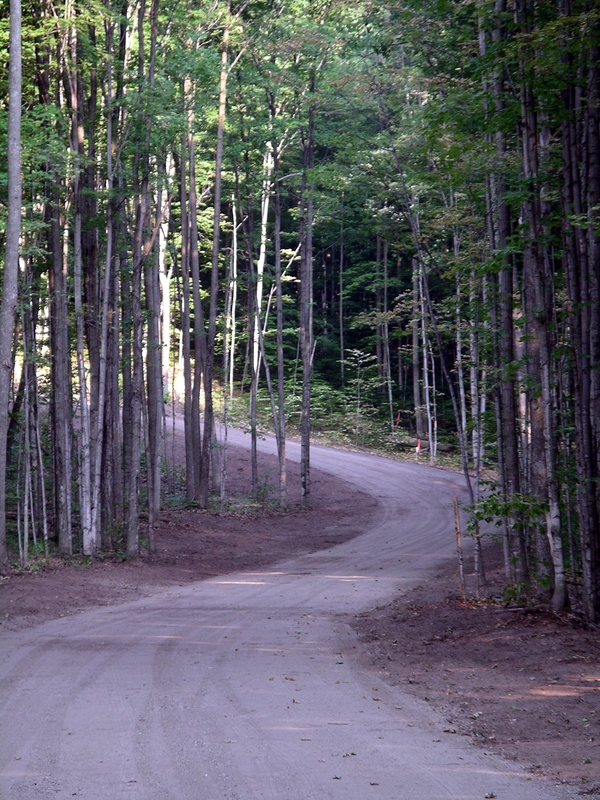 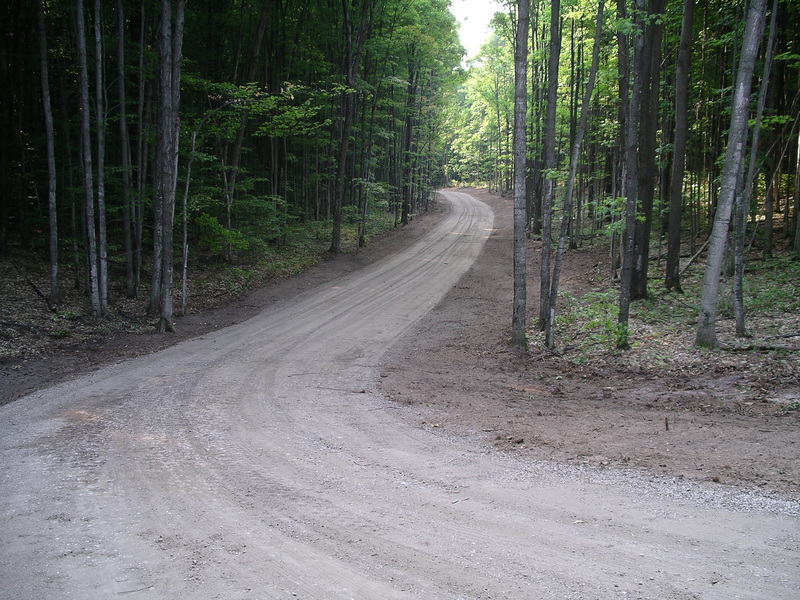 Harbor Springs Excavating provides residential and commercial excavation services and is located between Harbor Springs and Petoskey in Northern Michigan. 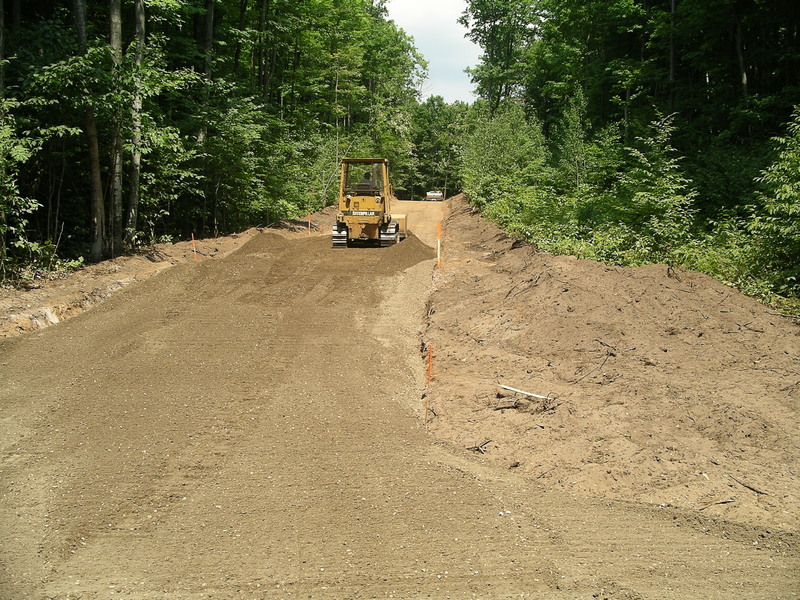 Residential work is primarily in Emmet, Charlevoix and Cheboygan counties while commercial projects are from St. Ignace south through Gaylord. 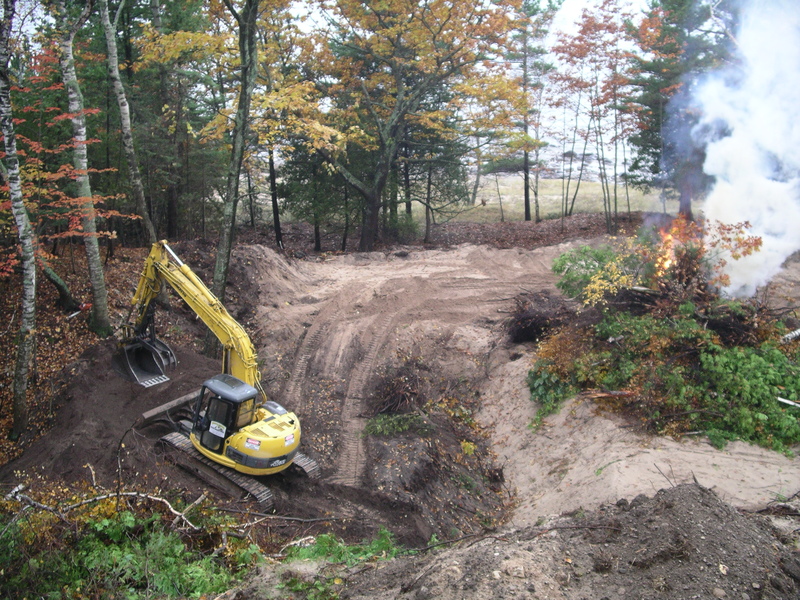 Copyright © 2018 Harbor Springs Excavating, Inc.